How Far is Aditya Bright Silver? 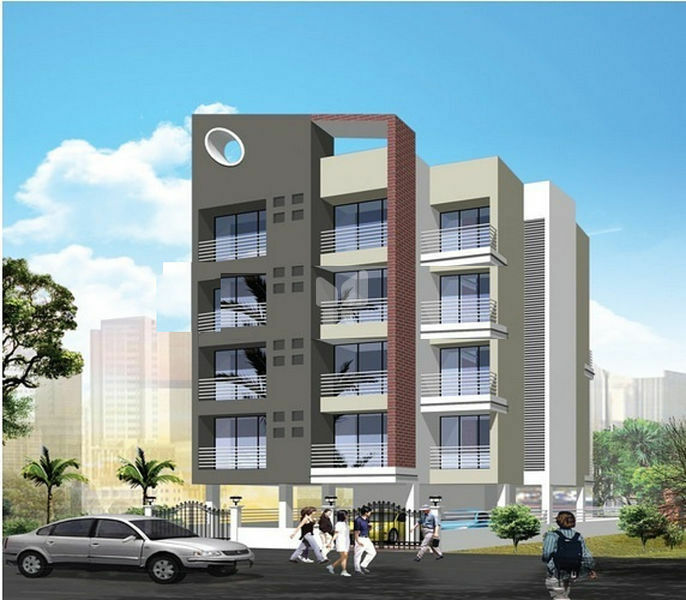 Aditya Bright Silver is one of the residential developments of Aditya Group. It offers spacious and skilfully designed 1 BHK apartments. The project is well equipped with all the basic amenities to facilitate the needs of the residents. Underground and Overhead water tank with adequate water storage capacity. Aditya Group knows what a challenging task it can be to identify and solve even the simplest of concerns when it comes to choosing your dream house. That’s why we go out of our way not only to offer comprehensive solutions for even your minute concerns, but to also provide you with the information and resources you need to make educated decisions when it comes to chasing your dream. When you put your trust on us, you are enlisting the expertise of an organization that has been exceeding the expectation of customers since its inception in 2008 by Mr. Mukesh Singh. As a trusted builder and developer we offer the peace of mind, confidence and reliability that comes with experience and a commitment to customer satisfaction.